'Ello Droogies, raz 'as come for another bloke! Who and what's with the terrible accent and Burgess reference? 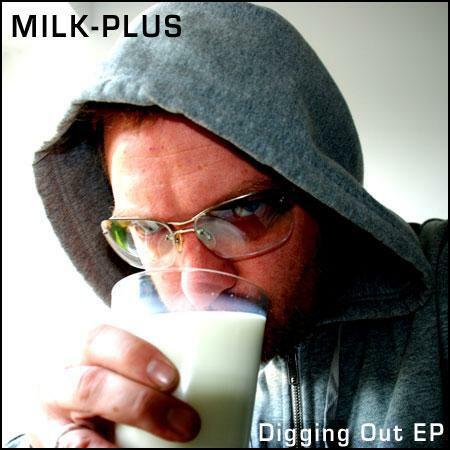 Milk-Plus I have heard this name mentioned countless times over the last five years, associated with projects and even dropping songs here and there, dude is after my own heart as a Nerdcore Playa in the UK. Peep his site HERE, I know I will be checking in for info on a regular basis. 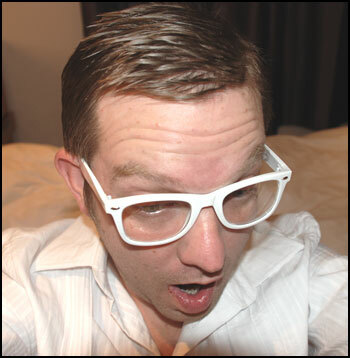 For some sound sampling he's on a few diff sites, like Reverb Nation, Last FM, Myspace, ya know. OR, one of my fave-most recent songs is a slick hit off of Nerdcore Now 1 . . .
OR OR Ore, if you have 6 minutes to kill I HIGHLY recommend THIS SONG about some hoopy froods you may be familiar with, collabed with a couple other artists we are familiar with. I have pulled down his free stuff and thuroughly enjoyed his previous collabs, and look forward to blasting his raps all over. I also love how he is an avid supporter of other artists and tries to help promote (like likes like?) . Cheers Mate (if those colloquialisms are still valid) and Rap on Net Geeksta, real Horrorshow!